Adventurous Tastes: Introducing the Newest Member of the Adventurous Tastes Family! Introducing the Newest Member of the Adventurous Tastes Family! 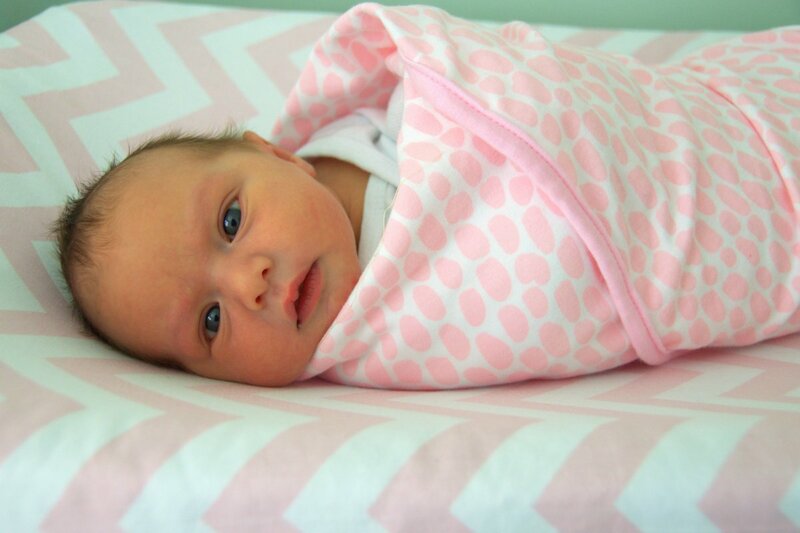 Introducing the latest member of the Adventurous Tastes family...Gemma Gray Viscomi! For the last 12 days, I've been knee deep in baby cuddles, 3 am feedings and generally getting the hang of this whole parenting thing, so forgive me if my writing is a little lax for the time being. As I get into the swing of things, I'll endeavor to post more often!